Joseph Moore then rowed ashore and ascended up the steep set of stairs that lead up to the lighthouse. 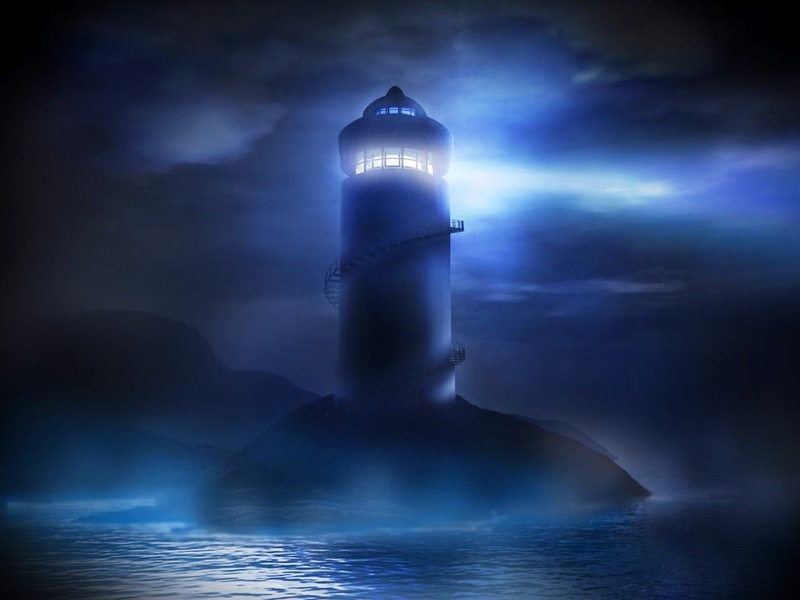 According to reports from Moore himself, the replacement lighthouse keeper suffered an overwhelming sense of foreboding on his long walk up to the top of the cliff. The island of Eilean Mor, with the lighthouse in the background.